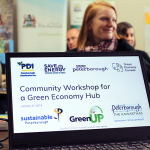 Across Ontario, over 250 businesses are taking climate action through local Green Economy Hubs. From hotels to manufacturers, retail stores to social services agencies — these Green Economy Leaders have recognized the moral imperative and economic opportunity of embracing the shift to a low-carbon future. As the urgency for climate action becomes more and more clear, so too does the fact that sustainability is quite simply, good for business. 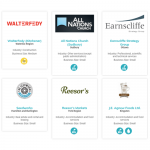 Sustainability is an increasingly important business consideration. Bain & Company surveyed 297 global companies in 2018: 81% said sustainability is more important to their business today than it was five years ago, and 85% believe that it will be even more important in five years. Good sustainability practices can pay off. Arabesque and University of Oxford reviewed the academic literature on sustainability and corporate performance and found that 80% show that stock price performance is positively correlated with good sustainability practices. More motivated and productive employees. Researchers at UCLA found that employees of companies that adopt sustainable practices are 16% more productive. A 2017 study on corporate social responsibility revealed that 88% of consumers will be more loyal to a company that supports social or environmental issues. Going green is good for your bottom line. Nearly 80,000 emission-reduction projects from 190 Fortune 500 companies delivered almost $3.7 billion in savings for 2016 alone, due to a combination of lower energy costs and improved efficiencies. On the ground, we’ve seen Green Economy Leaders realize the benefits of going green. 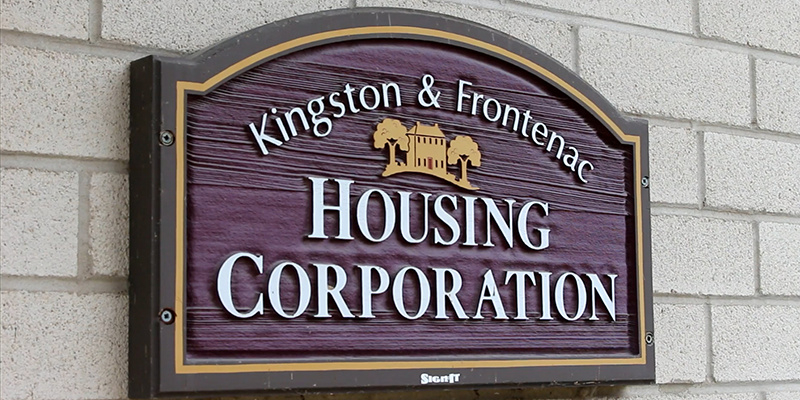 Kingston & Frontenac Housing Corporation, a member Sustainable Kingston’s Green Economy program, is a social housing provider that manages of 1,577 rent-geared-to-income, rent-supplemented housing units, senior and adult units in the City of Kingston and Frontenac County, Ontario. Project: Upgraded over 300 new stove ranges with Safe-T-Elements, saving 166 kWh per stove each year. 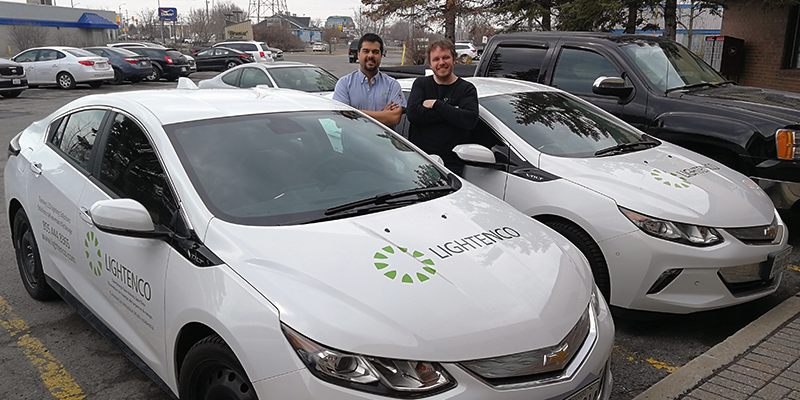 Lightenco, a member of Carbon 613, seeks to bring commercial, industrial, public and architectural clients the most advanced lighting technology available on the market, LED lighting. 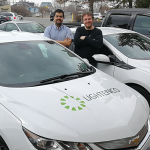 Project: Replaced two of their trucks with electric vehicles. Businesses have a critical role to play in addressing climate change, and the good news is that in doing so, they can also increase their bottom line. 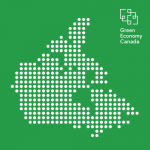 If you’re a business that wants to realize the benefits of going green, contact your local Green Economy Hub to get started.